Lip-smacking personal produce available wherever you live work and play. 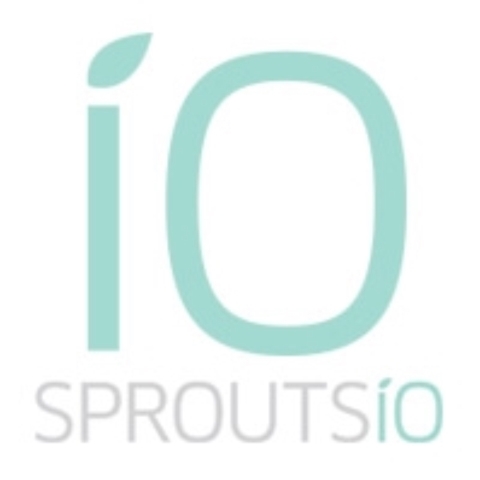 The SproutsIO smart appliance reliably grows a wide range of tasty fruits and vegetables, from strawberries to bok choy. Our convenient soil-free system is easy to use, simple to maintain and can be controlled right from your mobile phone. No green thumbs required. Connecting to healthy and affordable produce has never been easier.